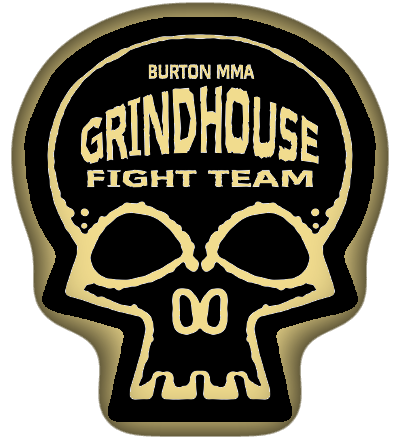 Grindhouse Burton MMA is the home of Mixed Martial Arts in Burton upon Trent, delivering technical and fitness based training. 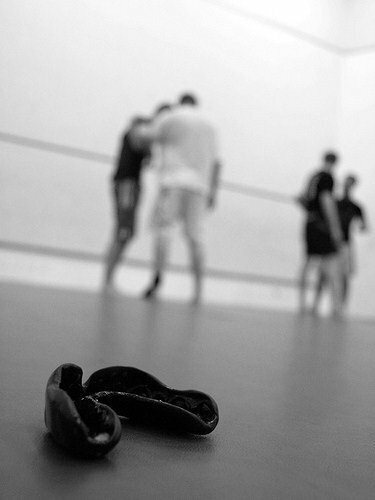 At Burton Grindhouse MMA training is fun, practical and most importantly hard work! All of our training is tailored towards to mixed martial arts competition, but as a part of our syllabus we train submission grappling (no gi BJJ), boxing/thai boxing and wrestling – although we will only train what we feel works in real mma competition. If it doesn’t work, don’t do it: Our second principal is that if you cant make a technique work in a live drill, then remove it from your game.